Cute little Prince George and his beautiful sister, Princess Charlotte, are set to feature as page boy and flower girl at the royal wedding of Princess Eugenie and Jack Brooksbank, in October. 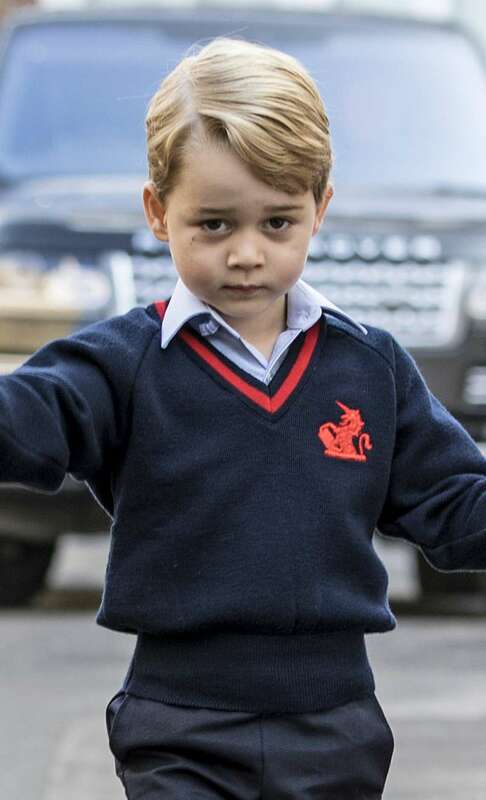 The Queen's adorable grandson, who is undoubtedly good at this job, will be making his fourth appearance as a pageboy. He was a pageboy at the nuptials of his mother’s close friend, Sophie Carter, as well as his uncle Prince Harry's and at his aunt Pippa Middleton’s wedding. 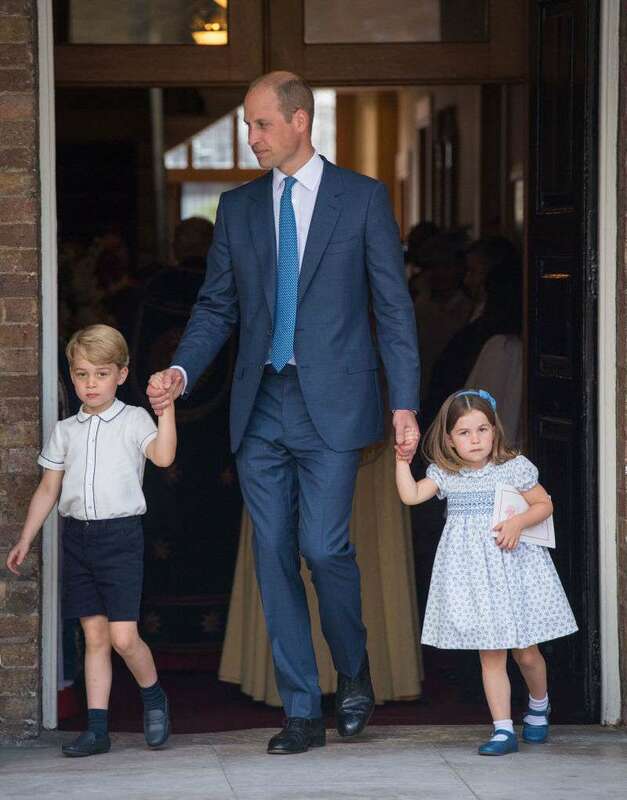 The 5-year-old will not be alone as he will be joined by Princess Charlotte, 3, who will take up flower girl duties, leading the flower girls. The siblings performed incredibly well during Prince Harry and Meghan Markle’s big day. 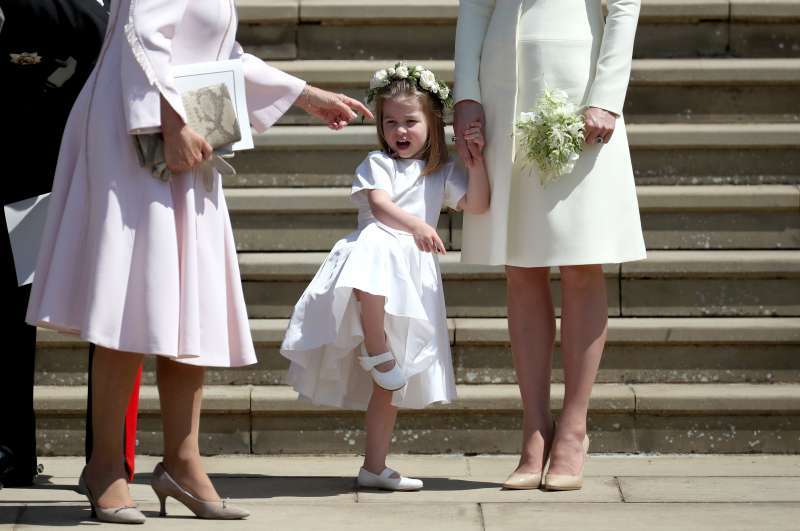 Prince George helped bridesmaid, Zalie Warren, keep her cool after bursting into tears and having a meltdown, while Princess Charlotte kept the flower girls in check, making sure they followed protocols before walking down the aisle. She also prevented another flower girl from leaving unduly, telling her that they had to wait and could only leave when they were asked. It, therefore, comes as no surprise that the duo will star in another royal wedding. According to royal expert Richard Fitzwilliams, Prince George could also be joined by Louis de Givenchy, son of the JP Morgan banker, Olivier de Givenchy, and his wife, Zoe, who are reportedly Eugenie's close friends. James Viscount Severn, the son of Prince Edward and Sophie, Countess of Wessex, could also make up the line. Artie Andrews, the son of Princess Eugenie's close friend, Holly Branson and Fred Andrews, will likely be a pageboy too. 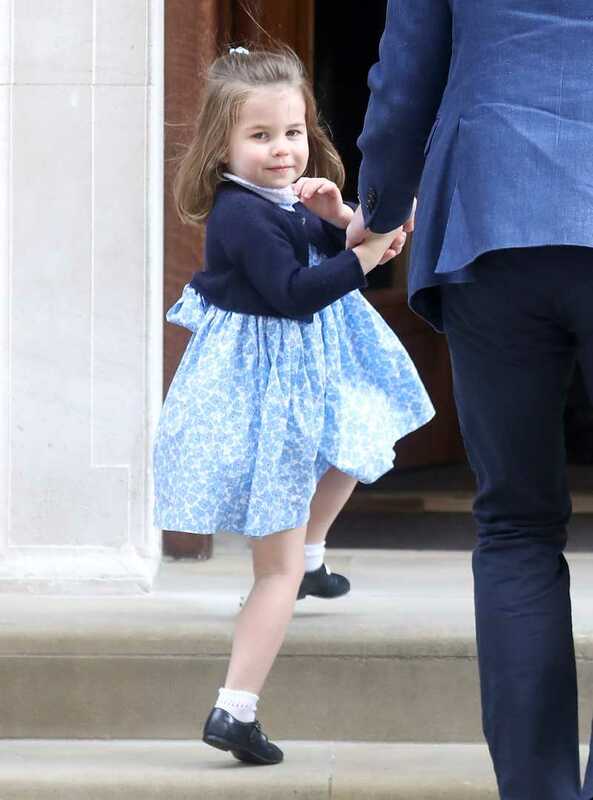 Alongside Princess Charlotte, it is claimed that the famous singer Robbie Williams’ daughter, Theodora Rose, will be a flower girl. Maud Windsor, the daughter of Lord Freddie Windsor and his wife Sophie Winkleman. is also set to be a flower girl. 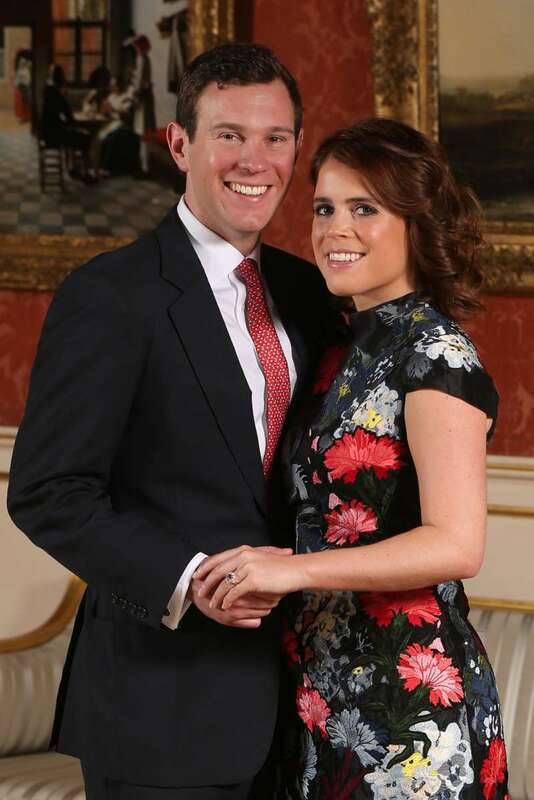 The 28-year-old royal will tie the knot to her heartthrob, Jack Brooksbank, on October 12 at St. George's Chapel Windsor. It will be nothing short of splendid!